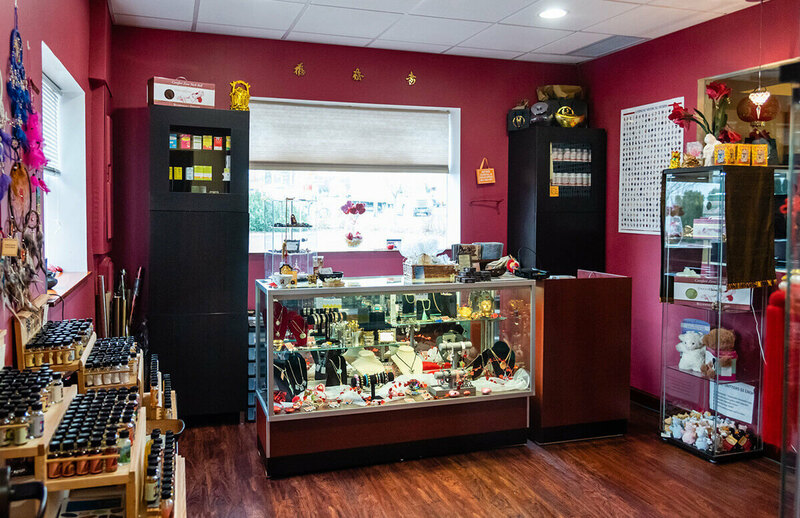 The Herbal Medicine Store and Apothecary at Phoenix Eastern Medicine Center is home to Chinese herbs that have been used to heal a wide range of conditions for thousands of years, but also much, much more. 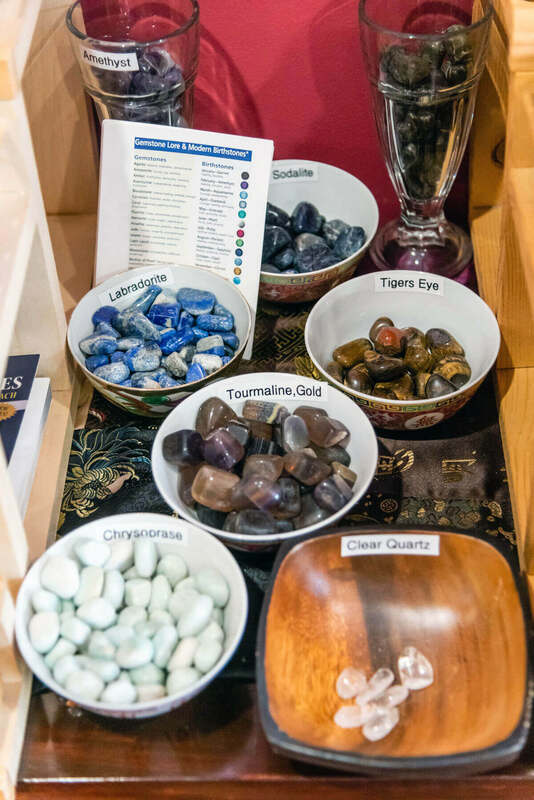 We also carry crystals, skincare products essential oils and more. Traditional Chinese Herbal Medicine can be used to help treat inflammation, combat viruses, improve sleep and so much more. 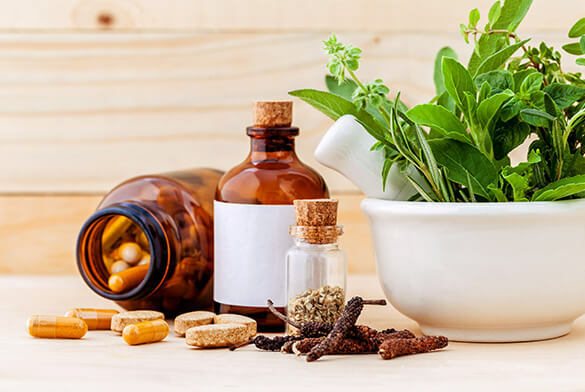 It’s a safe, natural remedy for so many common ailments and conditions, and goes hand-in-hand with other forms of treatment, such as acupuncture. 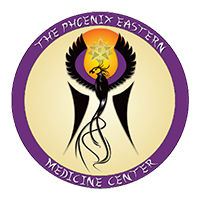 At Phoenix Eastern Medicine Center, you must undergo a consultation with a licensed herbologist before receiving a prescription. During this consultation, which involves both a verbal and physical assessment, our herbologist will select types of herbs and dosages. 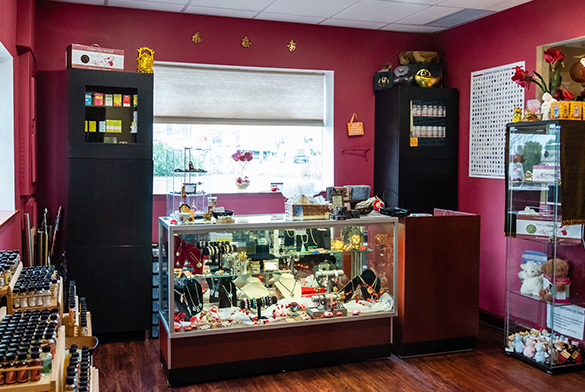 The price of the consultation is waived if you end up purchasing Traditional Chinese Herbal Medicine from us. 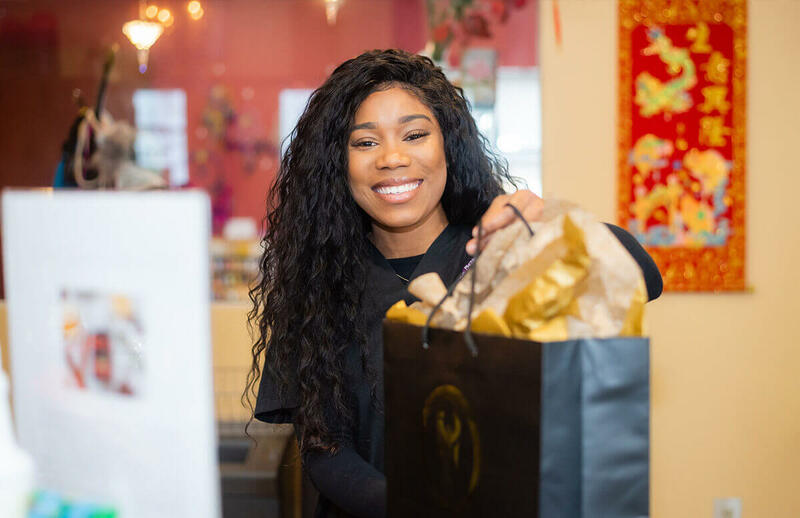 Traditional Chinese medicine is thousands of years old, and we’ve combined it with modern medical principles to provide remedies that truly benefit our patients’ health. Honestly, Traditional Chinese Herbs don’t smell or taste particularly good. Traditionally, healers steeped herbs in tea or cooked into wine due to the unpleasant smell and raw taste. We offer our Herbs in capsule form for a pleasant and palatable experience. Herbs are potent. They’re not something to experiment with. 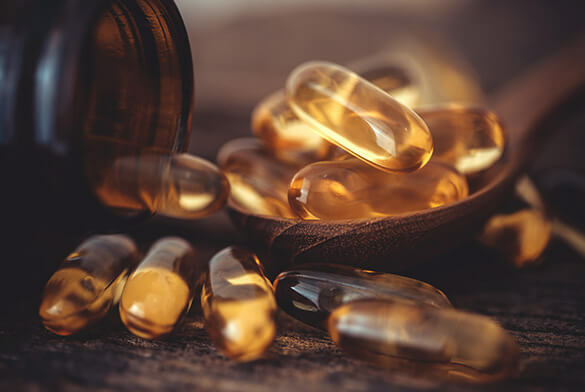 We only sell Herbal Supplements to customers who have received a prescription after consulting with one of the Doctors at Phoenix Eastern Medicine Center. Herbs are used in conjunction with Western Medicine and not as a substitute. Rest assured that we do not ask you to substitute Herbal Medicine for Western Medicine, but to use our services as a supplement. *Always consult with your physician when taking any new supplements or herbal formulas. We are glad to work as a team with your other health care providers. 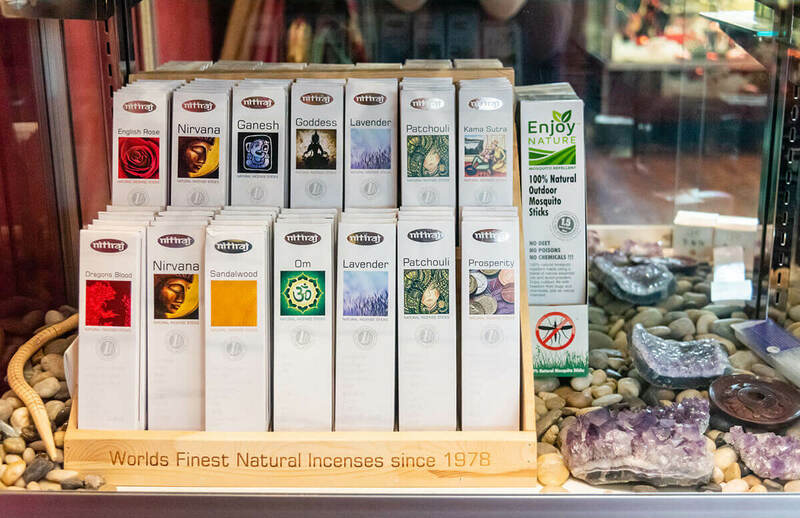 Our herbal medicine store carries a huge variety of health and wellness products. See some of our most popular below. Image Skincare uses botanicals and other safe, natural ingredients to develop top-of-the-line, clinical skincare products. 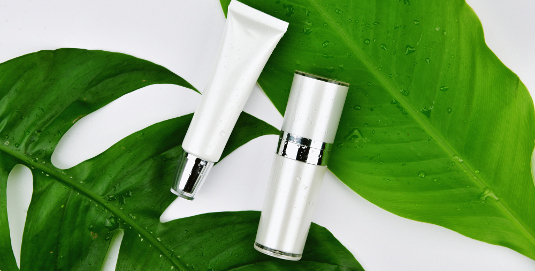 These products were created by an aesthetician, formulated by a plastic surgeon and are used worldwide by customers who enjoy healthier, younger-looking skin. 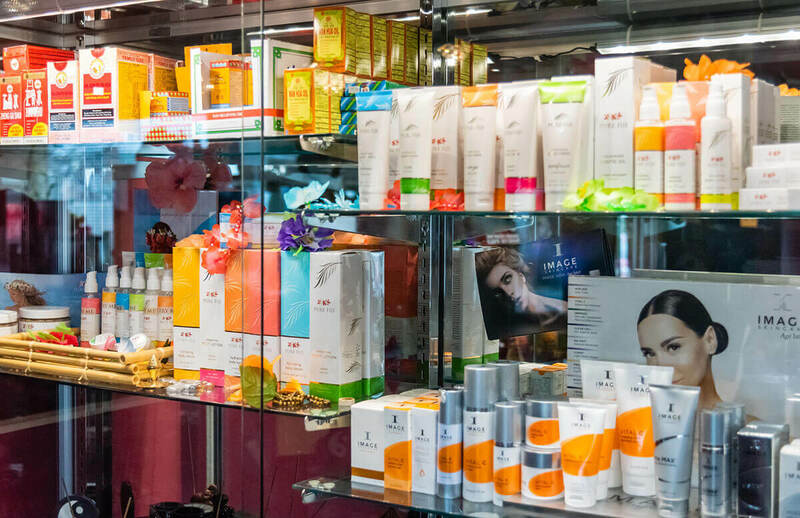 We invite you to come try Image Skincare products at Phoenix Eastern Medicine Center. 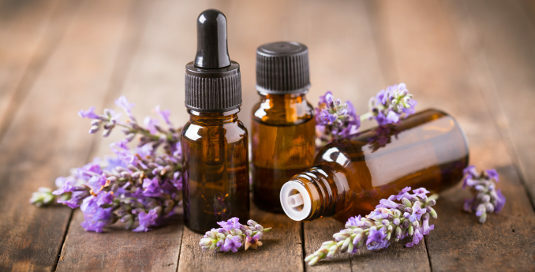 Young Living Essential Oils creates not only essential oils derived from the purest sources, but also diffusers, cleaning products, makeup and dietary supplements as well. These products can undeniably enhance the spirit of any home or office. 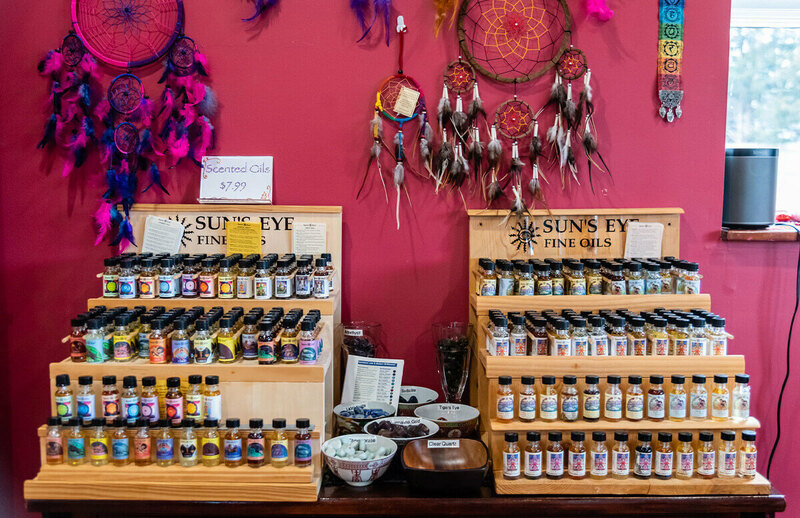 Come browse Young Living products at Phoenix Eastern Medicine Center. Restore your mind, body and spirit.